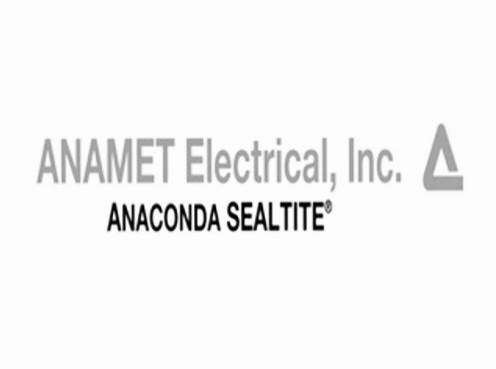 We are positioned very favorably with our experience and electrical industry contacts to create a company focused on representation of quality manufacturers. We feel we will add value to the industry in terms of ethics, product knowledge and service to our customers. Our vision is to act solely as an agent/representative to the lines we will represent as we see there is a strong need in Latin America for this type of agency. Our services will be positioned very carefully, focusing on key industrial lines that will help us drive specifications and in turn, drive sales for our manufacturers. Contact us today for a solution to your next project.